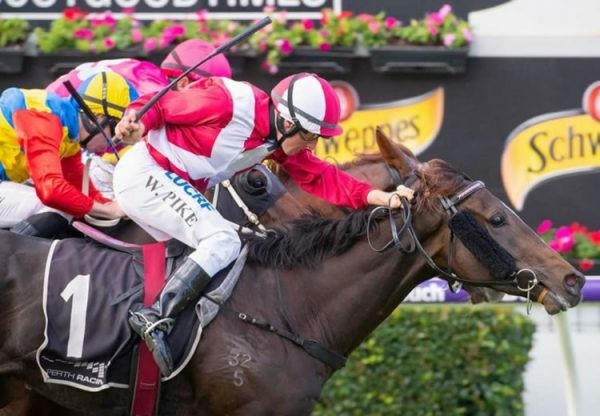 Winner of the Group III ATC Magic Night Stakes at Rosehill last season at two, talented filly Tulip (3f Pierro x Musidora, by Rock of Gibraltar) looked a class above in the Group III MVRC Typhoon Tracy Stakes at Moonee Valley on Friday night and duly saluted. 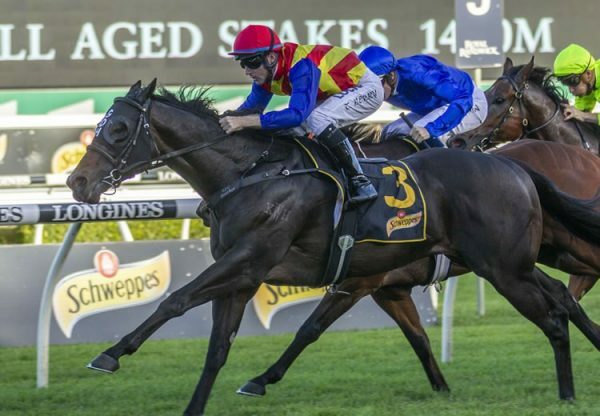 Back in October, Tulip ran a cracking fifth in the $10 million Everest at Randwick before finishing a troubled 10th in the Group I Coolmore Stud Stakes at Flemington, but showed with this performance she was back to her best. Three wide with cover for the majority of the race, Tulip was set alight by Kerrin McEvoy at the point of the turn and she came clear to win the 1200 metre sprint by a length. The Hayes / Dabernig trained filly has the overall record of three wins and three placings from 12 starts with earnings of $941,625. 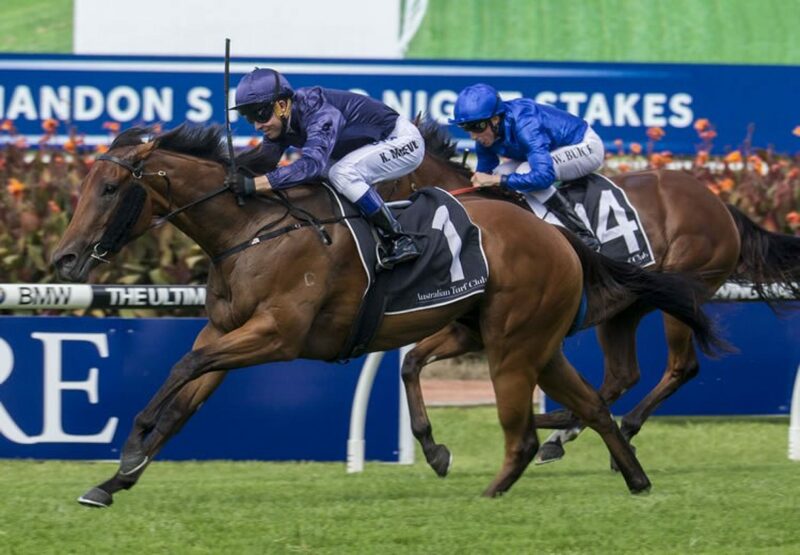 "The more forgiving ground tonight helped her," McEvoy said. "It wasn't a great run race for us at Caulfield where the ground could have been a little bit quick for us. "We had a nice run in the race and she got the job done. "David and the team have left a bit in there so there's nice improvement to come and I'm sure they will pick and choose a nice race for her. "She's always shown a lot of class and it was nice to see her do that tonight. "I've had a bit of luck for Hayes camp and the Coolmore boys." A $400,000 NZB Premier purchase from the Curraghmore Stud draft for BBA Ireland / Lindsay Park Racing, Tulip carries the navy-blue silks for Coolmore and partners. 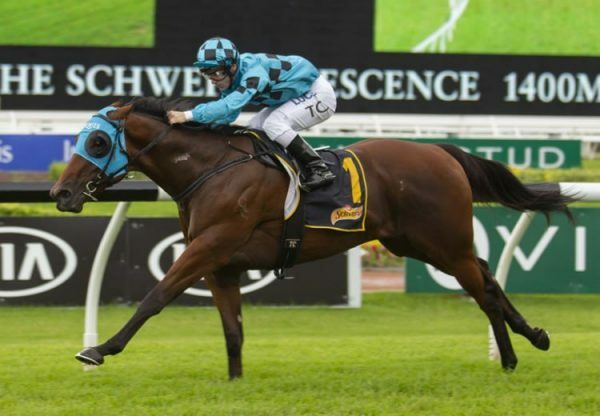 A half-sister to Group III winner Sacred Eye from the family of Flying Spur and Encosta de Lago, Tulip was foaled and raised at Coolmore and is the fourth winner from Group III winning Rock of Gibraltar mare Musidora. A full-brother to Tulip was purchased by Lindsay Park Racing for $500,000 at the 2017 Easter Yearling Sale. 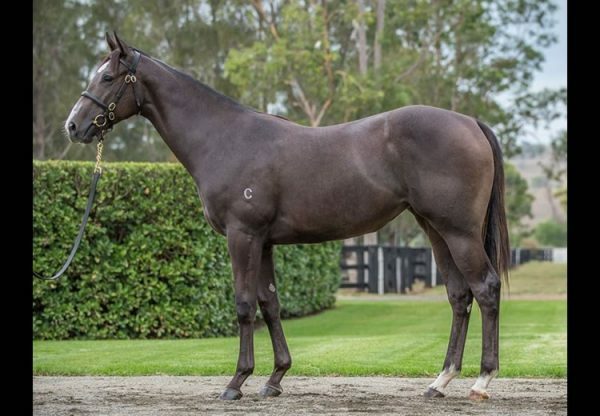 The current yearling from Musidora is a colt by Zoffany (IRE) that has been entered for the 2018 Inglis Australian Easter Yearling Sale by Coolmore.